Glenrothes Vintage Reserve - Speyside Single Malt of the Year! We are pleased to announce that Whisky Advocate has named Glenrothes Vintage Reserve their Speyside Single Malt of the Year! Glenrothes Vintage Reserve is a fine advertisement for the fact that when no age statement (NAS) whiskies are created with integrity, they can be extremely good indeed. It is also a fine advertisement for affordability. Vintage Reserve replaces the previous Glenrothes Select Reserve bottling, created by now retired ‘malt master’ John Ramsay. 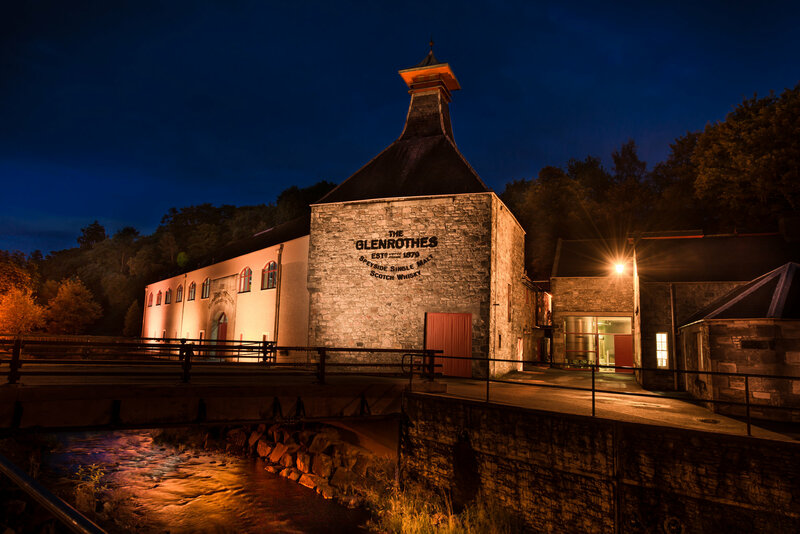 Glenrothes had become notable for its policy of releasing vintages from individual years, rather than whiskies with age statements, but Select Reserve took them into NAS territory for the first time in 2005. The 1989 whisky is said to bring mellow oak and dried fruits to the overall composition, while 1998 whisky accounts for more than 25 percent of the total makeup and gives soft, mature, sweet vanilla notes. The youngest whisky—from 2007—adds lemon citrus character. The overall effect is a beautifully harmonious, complex dram in classic Speyside style.